Fight fans crowded into the Knights of Columbus Hall in De Soto as the Gateway Fight League returned to action. 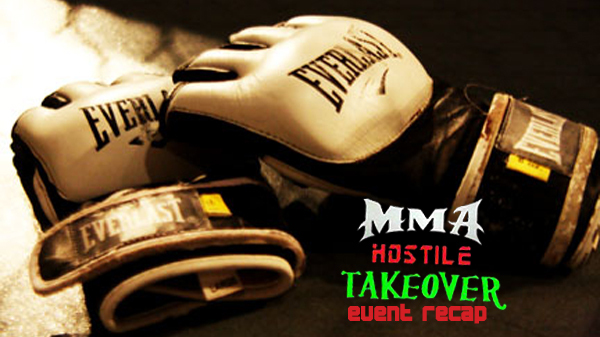 Partnering up with MMA Hostile Takeover, the joint promotion marked their first event of 2012. In the main event, "Mean" Mike Green out of the SouthSide Fight Club took on James Mottershead from Team Devil Dogz. There was a lot of buzz leading up to the fight, and unfortunately the action did not live up to the hype. Mottershead controlled all three rounds with dominant wrestling. Green was able to land solid shots from the bottom, but it wasn't enough and the judges awarded Mottershead the decision crowning him the new MMA Hostile Takeover 155lb Champion. Mottershead will attempt to unify the Gateway Fight League Lightweight title with the MMA Hostile Takeover belt when he takes on GFL champion Daniel Baynton at the Chaifetz Arena in June. In the night's other championship bout, Josh Crouch escaped from a deep armbar. The fight looked to be over with, but Crouch persevered and eventually took the back of his opponent finishing Harper with a rear naked choke. 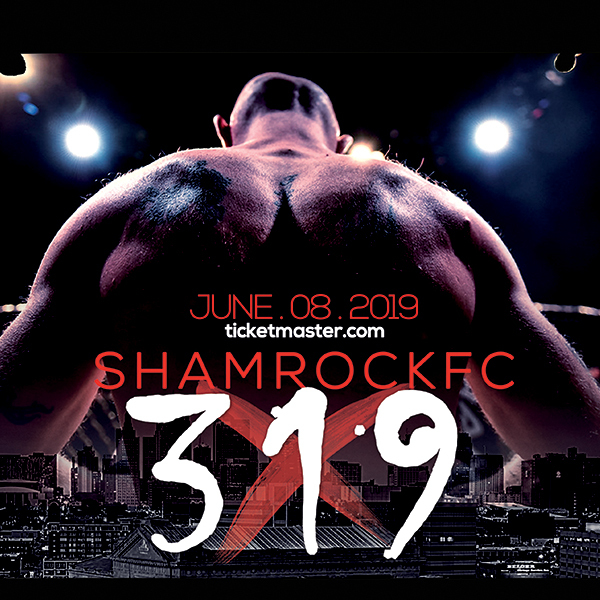 Crouch is he new featherweight champion for MMA Hostile Takeover, and will also be fighting on the Pro-Am show in June at Chaifetz. Justin Overton battled his opponent Brandon Aubuchon standing before taking the fight to the ground and finishing with a rear naked choke. Joe Hunter controlled the minute the bell rang and put his opponent Ryan Dallaville away with a TKO in round 1 in this light heavyweight battle. Issac Doolittle finished his opponent Anthony Springman with 1 second remaining in round one with a nasty looking armbar. Calvin So defeated GFL mainstay Jusin Jovanovic with a triangle late in the first round. The fight was a technical jiu-jitsu battle with Jovanovic executing a beautiful escape from So's mount. Gary Rhodes looked terrific, smothering his opponent Bryan Greer before locking on the rear naked choke at 1:05 in the first. In preliminary action Zach Gerullis, Lance Allen, and Jose Andrade defeated their opponents with TKOs in the first round. Allen landed an incredible spin side kick that put his opponent down.